Gene was born in Watertown, SD. on March 26,1929. Gene lived on the farm with his parents near Thomas, SD. 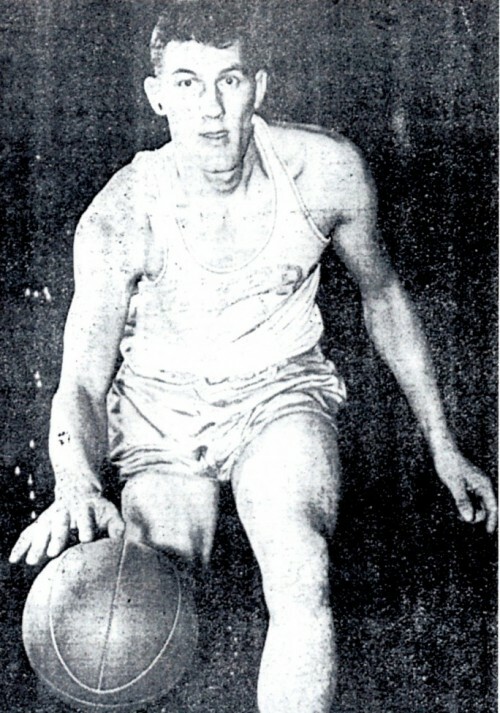 Gene became an All-State Basketball player in 1946 at Thomas High School. This would be the only year that Thomas High School played in the State “B” Tourney. Gene was a great shooter from outside and very quick. Thomas High School only had 30 students in school that year. They had two teachers who taught all the classes. Thomas lost its second game to Webster after beating Spearfish in the opening round.Gene transferred to Watertown in 1947 and the Arrows went to the State “A” Tourney that year. Gene was a 6-1 guard with speed. He was one of the first players to play in both the “A” & “B” State Tourney in consecutive years. Gene played at Huron College where he had a sensational career. He went on to play with the Minneapolis Lakers. 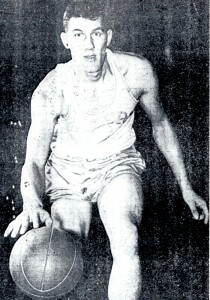 Gene played for the Lakers and started the first game in the new Huron Arena in 1953. The game drew the largest crowd to ever see a game in SD. at that time. Gene was eventually cut by the Lakers after playing the entire pre-season schedule.Gene began coaching basketball at Oldham, SD. and later in Spearfish, SD. Gene later moved to California where he continued coaching and teaching. Gene was one great Basketball Player. 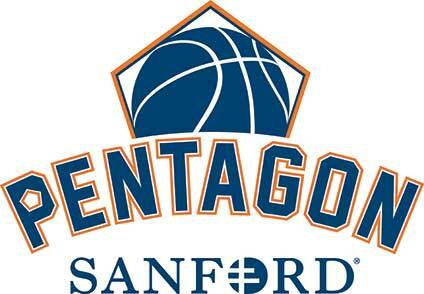 Gene Smith will be inducted into the South Dakota High School Basketball Hall of Fame on 27 March 2010.